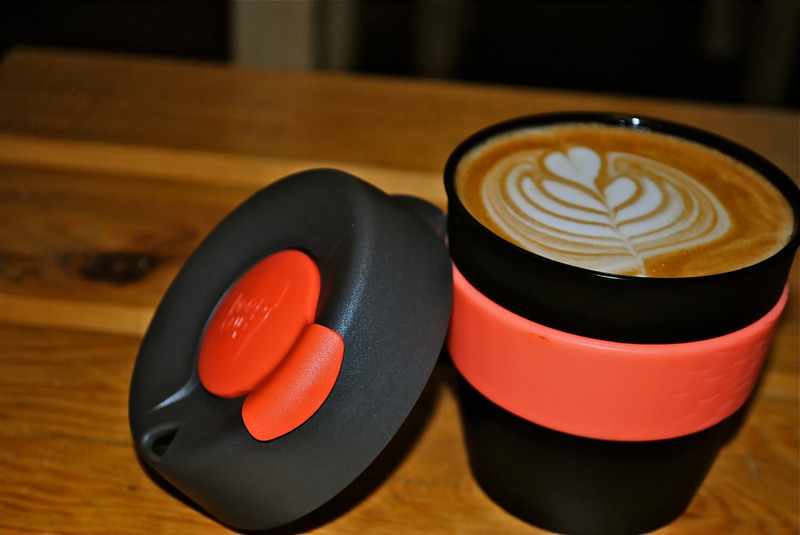 We now sell keep cups. Get a free coffee with every purchase and 20p off your coffee when you come back for refills. Cups available in a variety of colours and Prices start from £9.